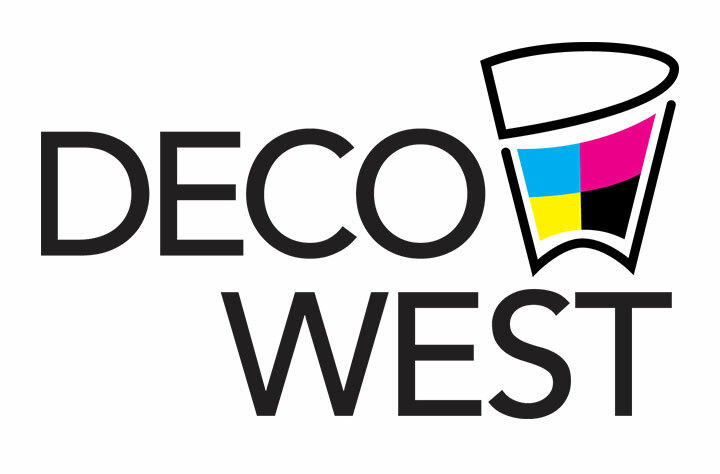 Design Center – Deco West, Inc. Need Help Uploading a Design? Deco West has an in-house Art Department that can accommodate everything from stock artwork to the most difficult custom request. We take pride in being centered around customer service that is without peer. We recommend that all text be converted to outlines and simplify files by saving as “Vector Artwork” in EPS format. Email artwork to art@decowest.com.